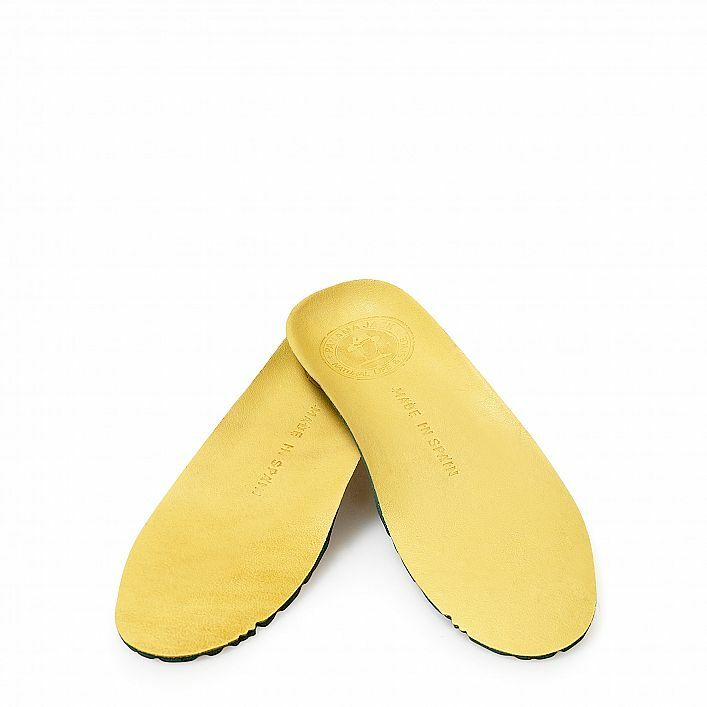 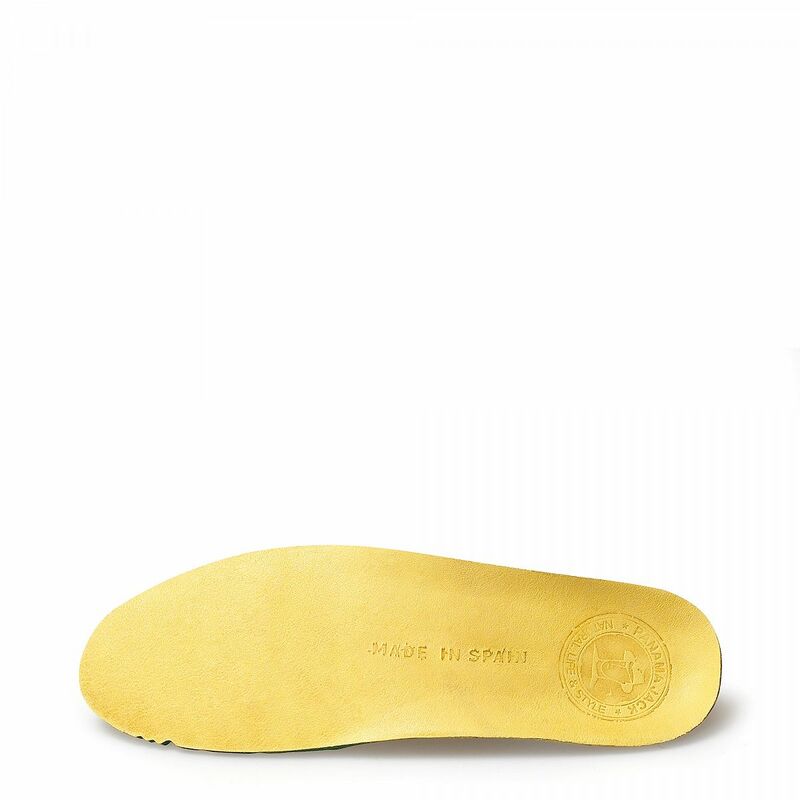 Panama Jack insoles lined in natural leather. 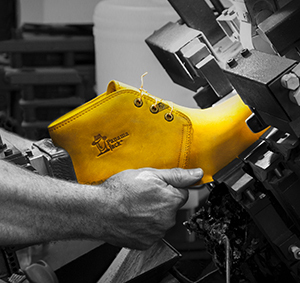 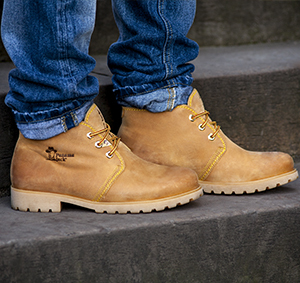 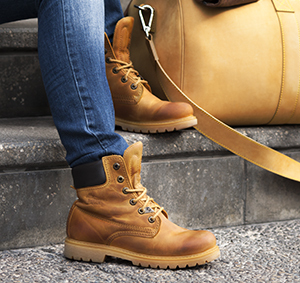 With air circulation and a shock absorption system designed for maximum comfort. 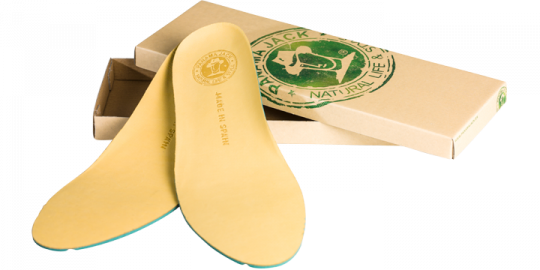 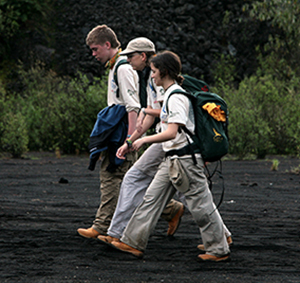 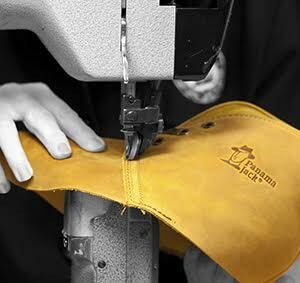 If you would like to get the most out of your Panama Jack insoles we recommend that you remove the insoles from shoes at night. 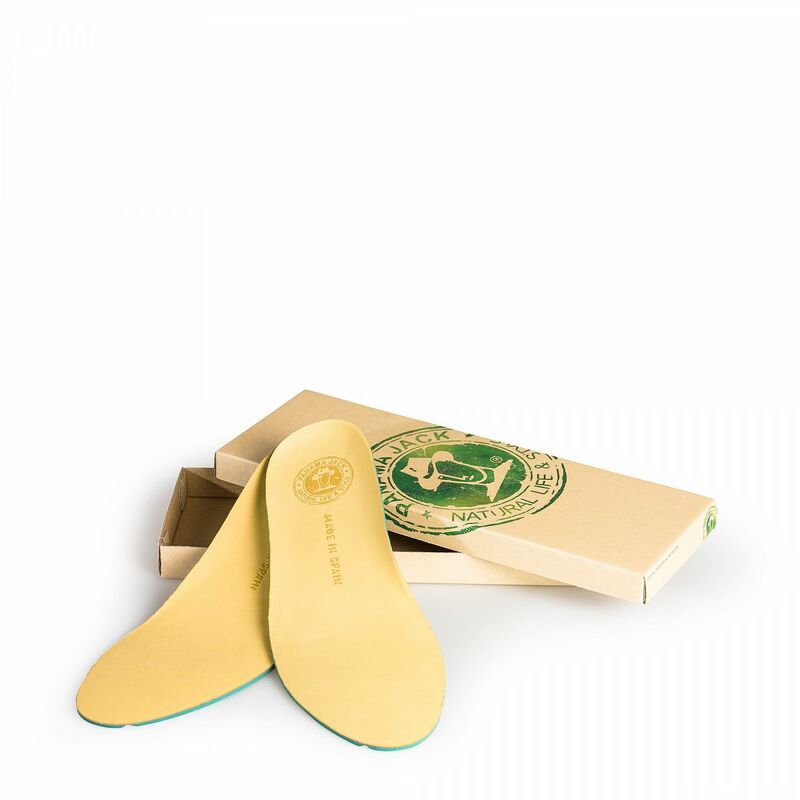 This will allow both the insoles and the inside of the shoe to dry and be oxygenated.